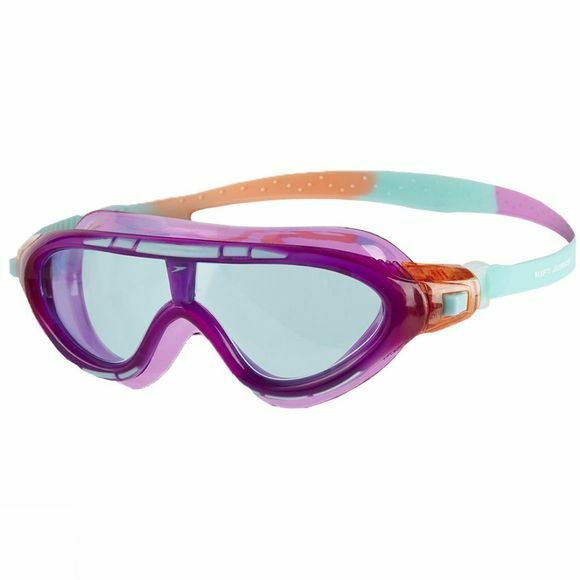 The Biofuse Rift Junior is a hybrid mask designed for the comfort of younger swimmers. Featuring Speedo's Biofuse® technology, the mask uses soft and flexible materials that adapt to the shape of your face for cushioned comfort every time you swim. Suitable for juniors aged 6-14.